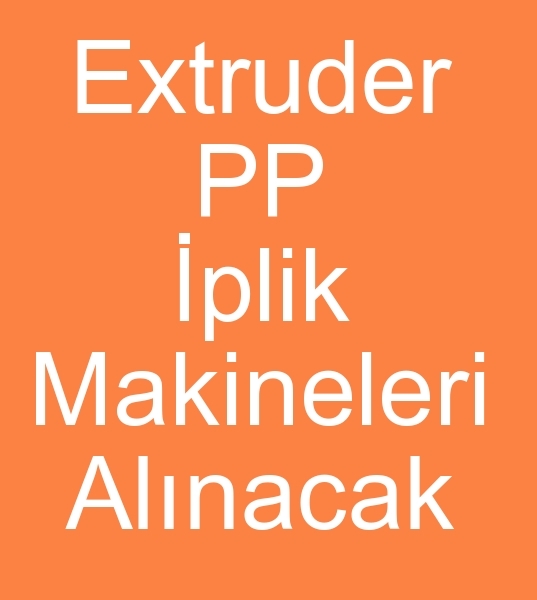 .::TekstilPortal::. 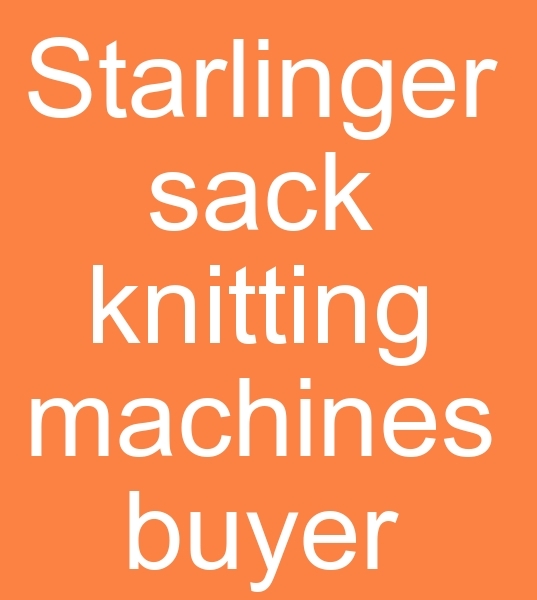 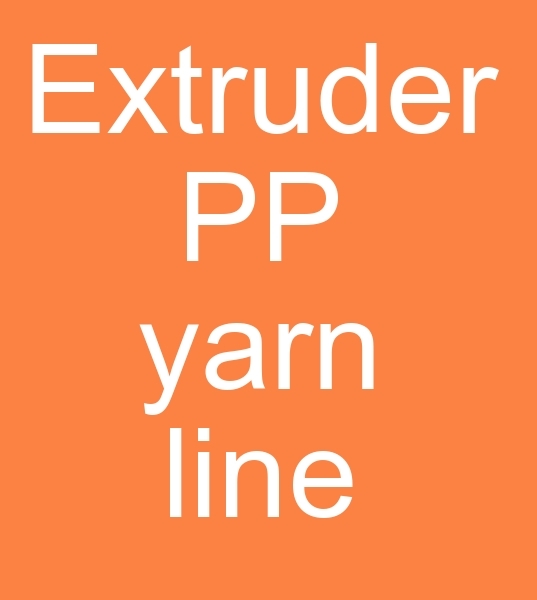 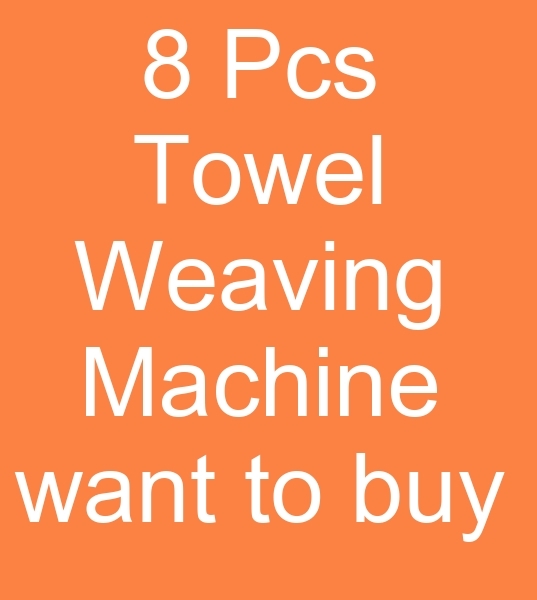 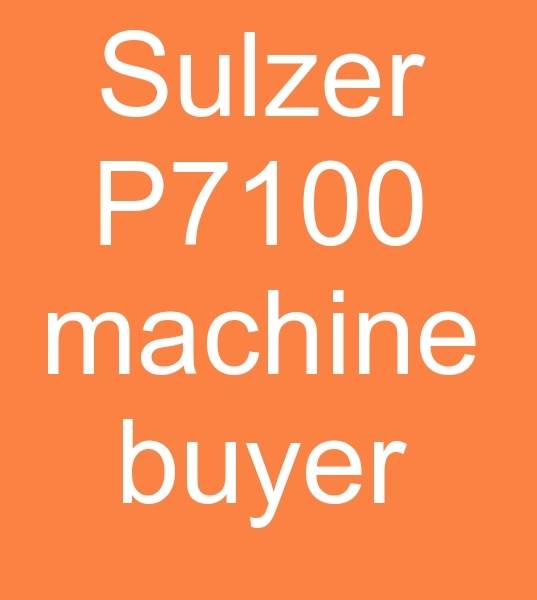 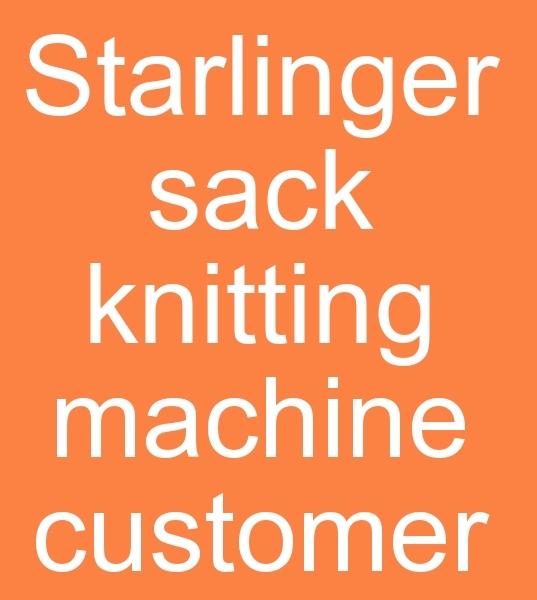 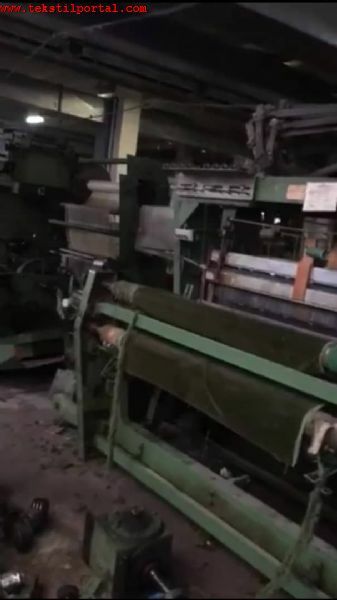 STARLİNGER PP BAG WOVEN MACHINES will be buy. 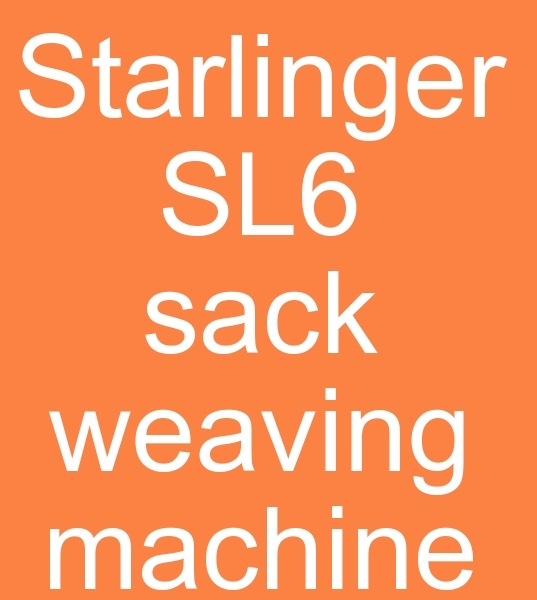 STARLİNGER PP BAG WOVEN MACHINES will be buy.